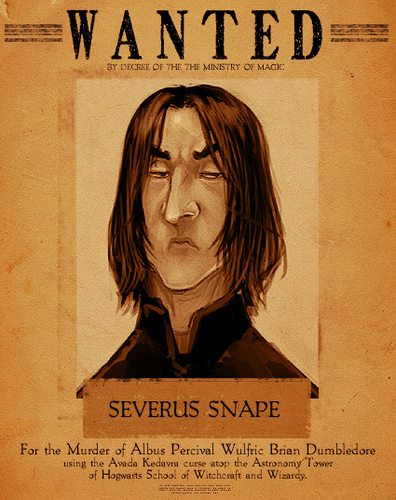 Severus Snape. . Wallpaper and background images in the Severus Snape club tagged: severus snape wanted murder.
! MAGIC hoofdkussen, kussen FIGHT !